It is a change from Arc Saver FB. Of course it's light, so it's easy to use, but the head is also unexpectedly effective so it seems to be more aggressive. However, since there is information that it broke with the net etc, I am thinking whether it is the specification of a lightweight racket. I bought it immediately as a new product, but I have broken even though I did not hit it. I think I should be able to replace it so I'd like to ask the shop, but since it is still light, is it durability weak? 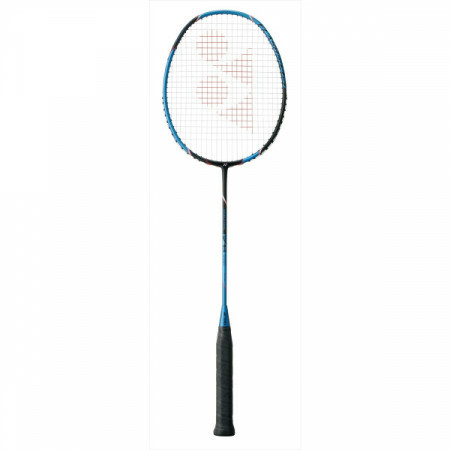 . .
Sticky too	（Experience：１１〜２０ years）	Yonex Voltric FB is the best match for me. I am currently using Yonex Boltric FB, but I think that it is lightweight and operability is preeminently excellent anyhow. Because it has a wide sweet area, it can cope with intense rally. There is also moderate weight feeling because it is lightweight. I think that the goodness of swing out when smashing is very good. 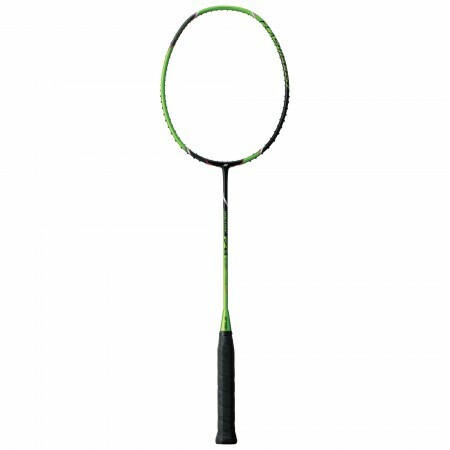 I think that it is perfect racket for me. Taste	Kamura players use model? A new product of the long-awaited lightweight racket came out so I tried it quickly. It seems that you saw a movie etc, it is like the top players are using Kazumasa. . 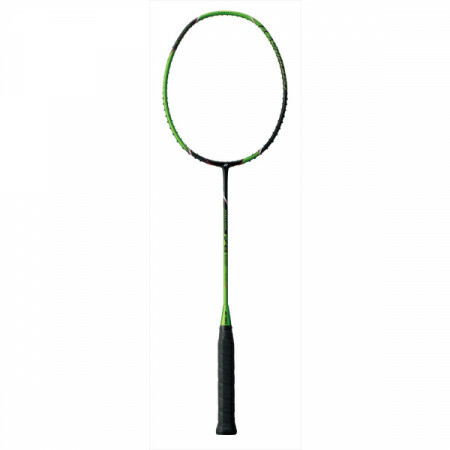 It's a light racquet so it's good to walk around, but of course the balance is heavy and the shaft is also very hard so I liked it very much. In general I think that the avant-garde type of men's doubles is good.